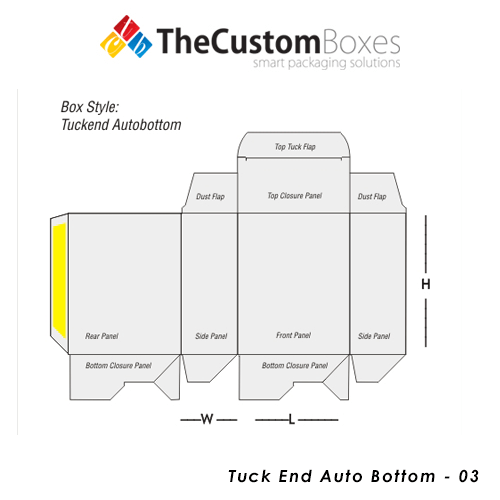 Tuck End Auto bottom boxes are pre-glued and can be folded down in to flat shape. 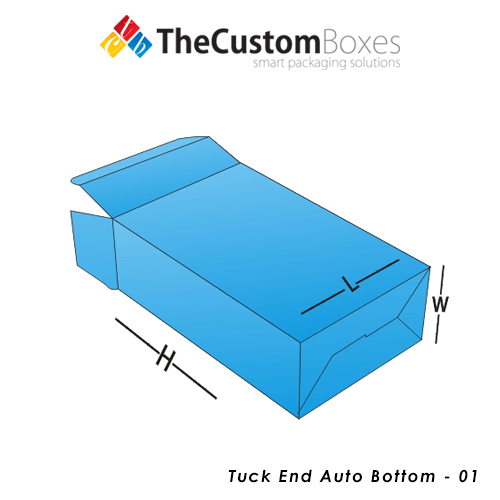 Can be used for heavy items and shipping purpose. 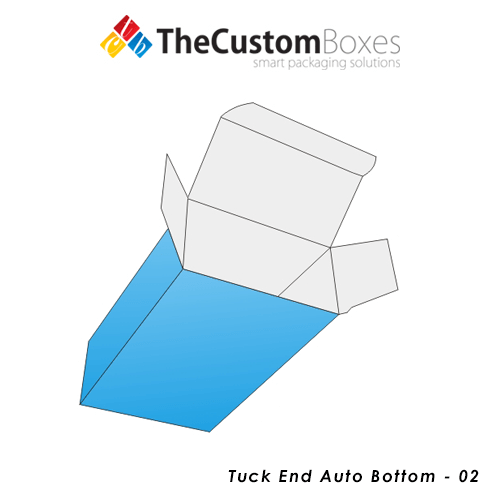 Easy to assemble boxes with a bottom lock with tucked in flap provides more durability.